An interesting challenge for geocachers in search of an unusually placed micro (film canister) in Clyne Valley. On street car parking can be found off the A4118 Gower Road near Clyne Valley Cottages N51 36.792 W004 01.383 or near the Railway Inn N51 36.770 W004 01.590. The route to the cache site has a poor GPS signal but things improve near the cache! 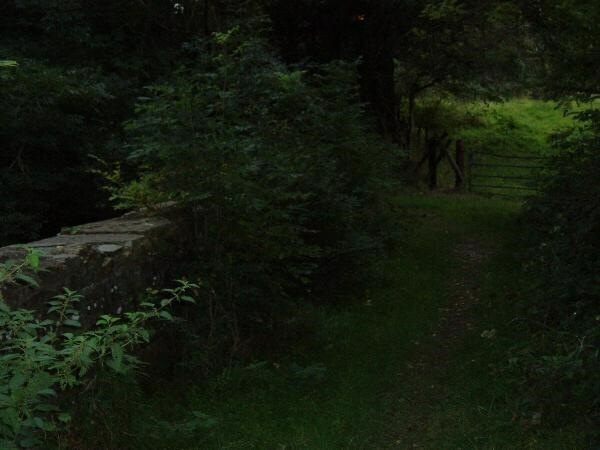 For this reason I am giving directions to the cache area: From Clyne Valley Cottages it will be necessary to head S to a bridge over the old LMS railway which now forms the area's main footpath / cycletrack. 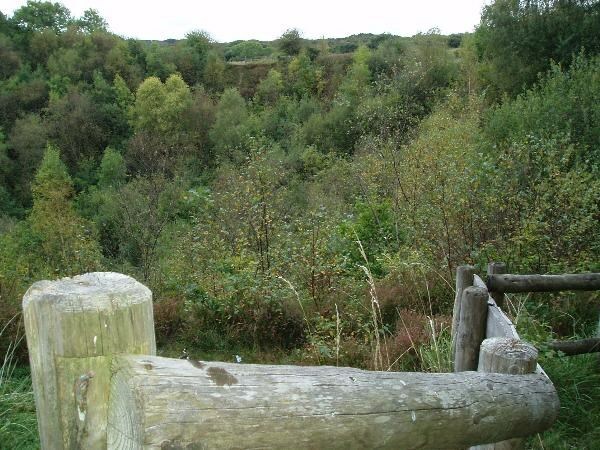 Cross the bridge and follow the footpath to a fence surrounding a large overgrown quarry. 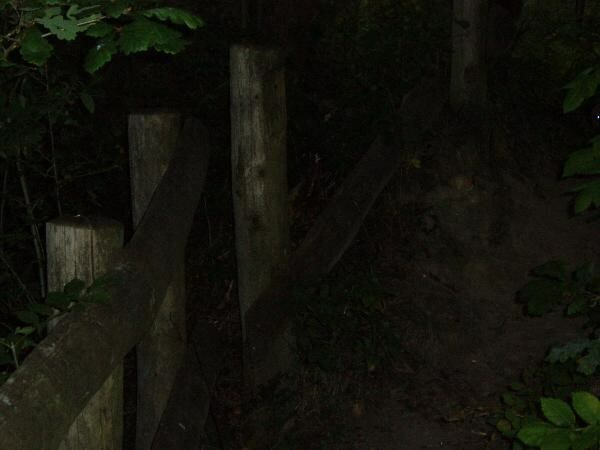 The cache is on the track to your right and there is no need to cross the fence. From the Railway Inn head SE down the cycletrack to the bridge where you can join the alternative route. Terrain rating increases to 3 in wet weather when parts of the route can become very muddy. Until recently Clyne Valley was an important area of industrial activity. Coalmining was the initial industry in the valley, starting as early as 1305, although it was not until the 16th and 17th centuries that large scale coal working occurred. The growth of the coal industry coupled with local raw materials led to a growth of related industry. An ironworks was built near Clyne Quary in the north, and a Chemical Works operated off Mill Lane in the south. A brickmaking industry thrived from the early 19th century until well into the 20th, the final works being demolished in 1950. The industrial activity required transport. A tramway connecting with Mumbles Railway was built in 1804 and a network of railway lines followed. A number of canals were also built, many remains of which are still clear today. The old LMS Railway from Swansea Victoria to Shrewsbury passed through the valley. Gur pnpur pbagnvare vf hcfvqr qbja.